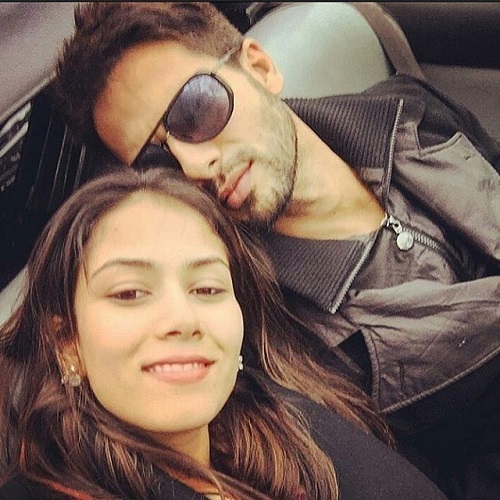 Shahid-Mira’s *Adorable* Story From Newlyweds To Parents-To-Be! They got married on the 7th of July, 2015 and less than a year later they are expecting their first baby! 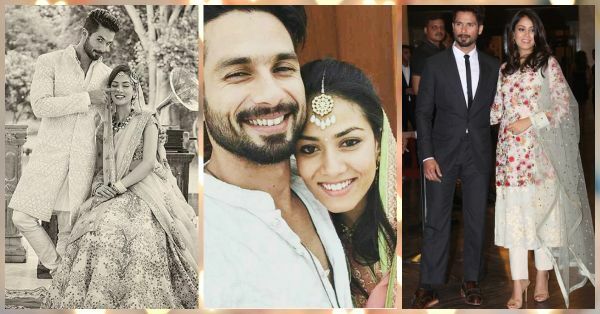 Yes, we are talking about Shahid Kapoor and Mira Rajput and their love story that’s nothing short of a fairytale. 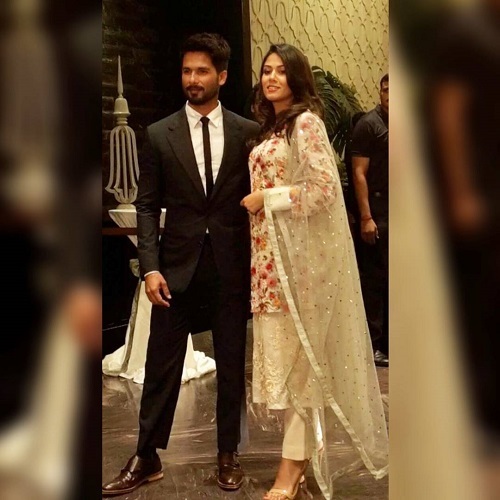 She was the girl next door, he the Bollywood superstar, their meeting was arranged but now when we look at them, you can actually see just how adorable and in love Shahid-Mira are. 2. They’re always holding hands! Image: Myfashgram on Instagram From airport to dinner dates and social gathering, he never ever lets go of her hand …awwww! 3. It’s not the occasion, it’s the selfie that counts! Image: Shahid Kapoor on Instagram Shahid and Mira are forever taking the most adorable selfies! And they look so happy together in each one of them! Image: Justabollywoodlover on Instagram Such a beautiful moment…Can’t you feel the love?! 5. They make the most stylish appearances too! Image: Ks_designss on Instagram Ooh, they left us awestruck at Preity Zinta’s reception. They look stunning, don’t they?! 6. They even went for a ‘babymoon’! Image: Itsbollywoodtime on Instagram Now that’s how every husband needs to pamper his expectant wife! This one’s a click on their way back from the Maldives ‘babymoon’. Image: Lifeisshahid on Instagram This excerpt from a recent interview says it all! 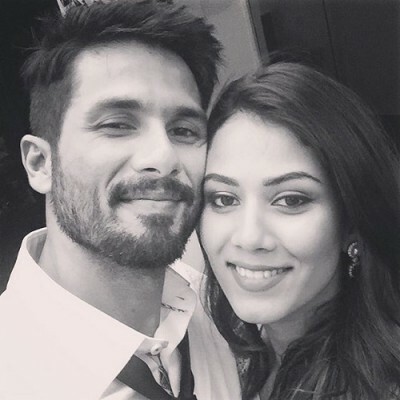 Mira downloaded a parenting app on his phone and Shahid is taking it very, very seriously! Lots of kisses and best wishes to this adorable couple. Can’t wait for Junior Shahid-Mira to arrive this September! 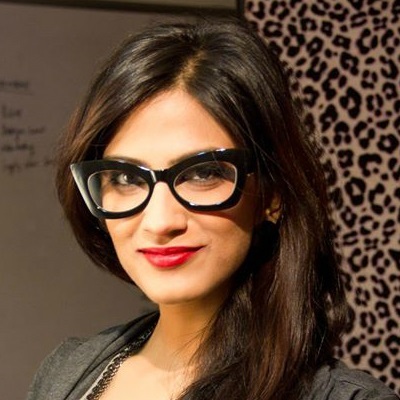 HAVE A STORY IDEA FOR POPxo? If you want to hear about it, we can write about it! Just tell us your idea here! MUST-READ: Genelia & Riteish’s New Baby Announcement Is Just The CUTEST! MUST-READ: The Most Adorable Pics Of Our FAV Celebs… With Their Kids!